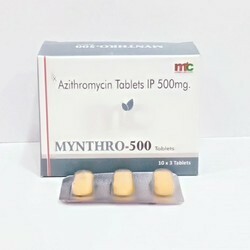 Azithromycin is used to treat a wide variety of bacterial infections. 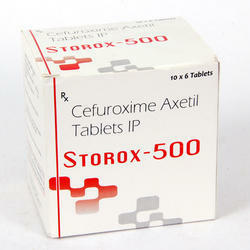 It is a macrolide-type antibiotic. It works by stopping the growth of bacteria.This medication will not work for viral infections (such as common cold, flu). Teneligliptin. 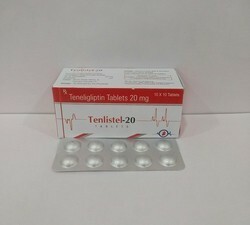 Teneligliptin (INN; trade name Tenelia) is a pharmaceutical drug for the treatment of type 2 diabetes mellitus. 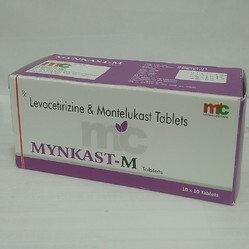 It belongs to the class of anti-diabetic drugs known as dipeptidyl peptidase-4 inhibitors or "gliptins". 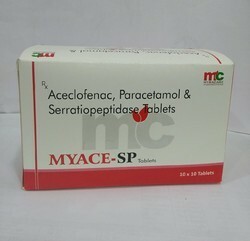 Myace-MR is a combination of aceclofenac 100 mg, paracetamol 325 mg & chlorzoxazone 250 mg. 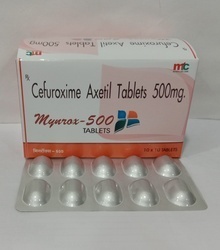 Manufactured by Cuber Life Sciences, CUFAN-MR is given in the treatment of muscular cramps, lower back pain, injuries, muscular spasms, spasms related to spondylosis etc. Promotional Material Litrature, Catch covers, Visiting, Reminder, etc. 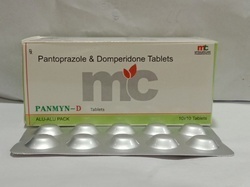 Pantoprazole is a proton pump inhibitor that decreases the amount of acid produced in the stomach. 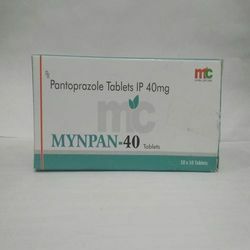 Pantoprazole is used to treat erosive esophagitis (damage to the esophagus from stomach acid caused by gastroesophageal reflux disease, or GERD) in adults and children who are at least 5 years old. 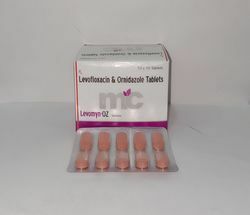 Levofloxacin is a prescription medication used to treat certain bacterial infections such as pneumonia, chronic bronchitis, and infections of the sinuses, urinary tract, kidneys, prostate (a male reproductive gland), eyes, and skin. 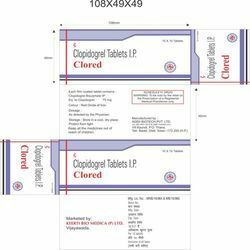 Clopidogrel is used to prevent heart attacks and strokes in persons with heart disease (recent heart attack ), recent stroke, or blood circulation disease (peripheral vascular disease).It is also used with aspirin to treat new/worsening chest pain (new heart attact, unstable angina ) and to keep blood vessels open. 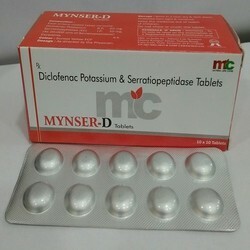 Diclofenac is used to relieve pain and swelling (inflammation) from various mild to moderate painful conditions. 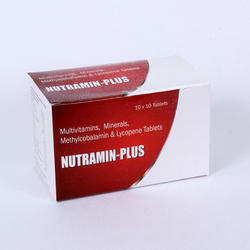 It is used to treat muscle aches, backaches, dental pain, menstrual cramps, and sports injuries. 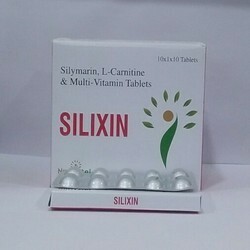 It also reduces pain, swelling, and joint stiffness caused by arthritis. Use: Gabapentin is used with other medications to prevent and control seizures. 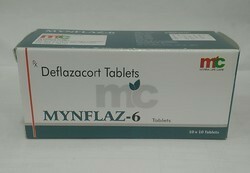 It is also used to relieve nerve pain following shingles (a painful rash due to herpes Zosterinfection) in adults. 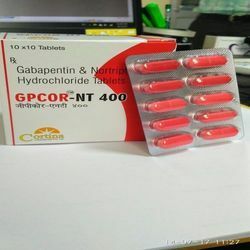 Gabapentin is known as an anticonvulsant or antiepileptic drug. 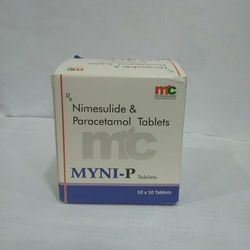 We are the leading manufacturers of Pharmaceutical Tablets , Capsules , Syrups , Injections , Sachets and Suspensions . 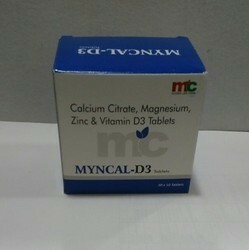 We offer Pharma Franchise all over india and Abroad . 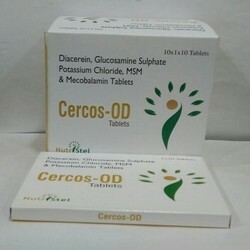 painkillers like aceclofenac are sometimes called non-steroidal anti-inflammatory drugs (NSAIDs)anti-inflammatories'. 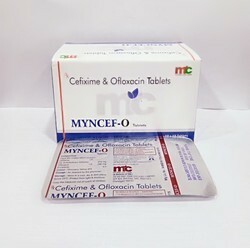 Aceclofenac is used to treat painful rheumatic conditions such as osteoarthritis, rheumatoid arthritis and ankylosing spondylitis. It eases pain and reduces inflammation. 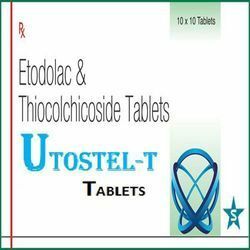 Etodolac is a nonsteroidal anti-inflammatory drug (NSAID). It works by reducing hormones that cause inflammation and pain in the body. 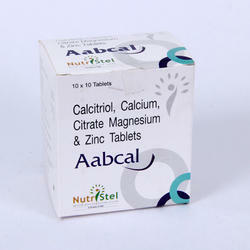 Etodolac is used to treat mild to moderate pain, osteoarthritis, or rheumatoid arthritis. 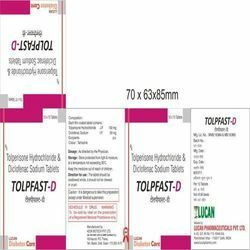 Etodolac may also be used for purposes not listed in this medication guide. 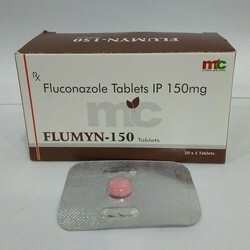 Use: Fluconazole 150 mg capsules are an antifungal medication used to treat vaginal yeast infections caused by the yeast known as Candida. It works by stopping the growth of Candida. It usually starts to work within one day, but it may take 3 days for your symptoms to improve and up to 7 days for your symptoms to disappear. This combination medication is used to prevent or treat low blood calcium levels in people who do not get enough calcium from their diets. 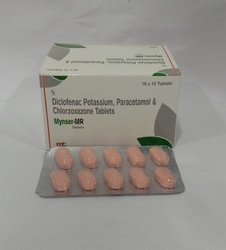 It may be used to treat conditions caused by low calcium levels such as blne loss (osteoporosis), weak bones (osteomalacil/rickets), decreased activity of the parathyroid gland (hypoparathyroidism), and a certain muscle disease (latent tetany). 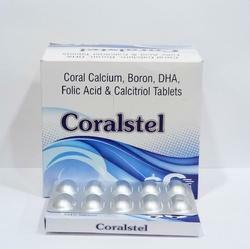 It may also be used in certain patients to make sure they are getting enough calcium (e.g., women who arepregnant, nursing, or postmenopausal, people taking certain medications such as phenytoin, phenobarbital , or prednisone). 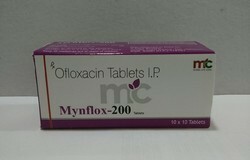 This medication is used to treat a variety of bacterial infections.Ofloxacin belongs to a class of drugs called quinolone antibiotics. It works by stopping the growth of bacteria. This antibiotic treats only bacterial infections. 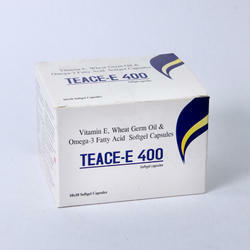 It will not work for viral infections (such as common cold,flu). Unnecessary use or misuse of any antibiotic can lead to its decreased effectiveness.